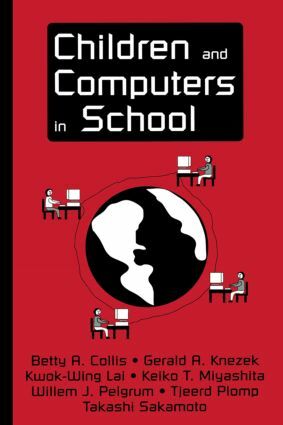 This volume integrates research findings from three multinational studies conducted to examine the impact of children's use of computers in school. Conclusions are drawn from in-depth analyses of trends in more than 20 nations. Its seven authors from four nations were key researchers on these projects. Both a study and a product of the information age, this work is of prime importance to teachers, teacher educators, and school administrators. * the chapters are designed in such a way that the majority of the book is easily accessible to professionals such as classroom teachers who are interested primarily in findings, results, and outcomes rather than the methodology of the research.